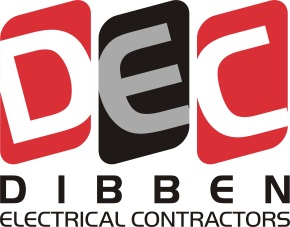 Dibben Electrical Contractors are a friendly and professional family run firm of electricians in the New Forest area. domestic, commercial and industrial needs. 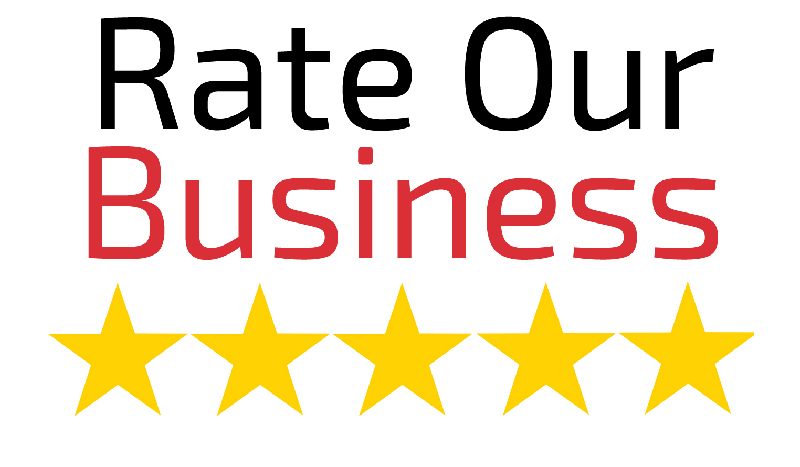 We are fully qualified and belong to the National Inspection Council for Electrical Installations (NICEIC). 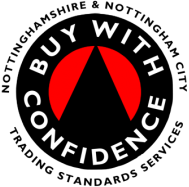 Additionally we are a member of the Trading Standards ‘Buy with Confidence’ scheme, enabling you to see exactly what previous customers have thought of our work. We offer free no obligation quotation across the whole area, including Barton-on-Sea, Bournemouth, Brockenhurst, Burley, Christchurch, Highcliffe, Lymington, Lyndhurst, New Forest, New Milton, Parkstone, Poole, Southampton, Waterside and across Dorset and Hampshire. Whether you need a single socket installed or a full rewire, we provide a professional service that will leave you satisfied with results, incurring the minimum amount of disruption to your home.